A large wind power producer was up against a hard deadline to meet project requirements of production at their wind farm and a required transformer was running very late on delivery. 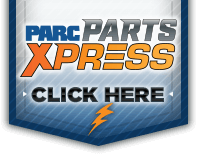 PARC was contacted and a suitable replacement was sourced, leased, transported, assembled, tested, and installed prior to the projects deadline. Power Asset Recovery Corporation has an extensive inventory of new and used power transformer and breaker bushings in stock and ready to ship. 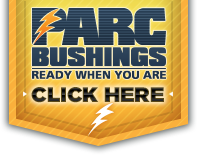 If you see a bushing you are interested in, contact us using the Buy Bushings button. If you have new or used bushings you would like to sell, contact us using the Sell Bushings button.